Heat, humidity, high pollen counts…If that’s not enough to send an allergy sufferer running for the indoors in the summer, then here’s one thing that may – stinging insects. 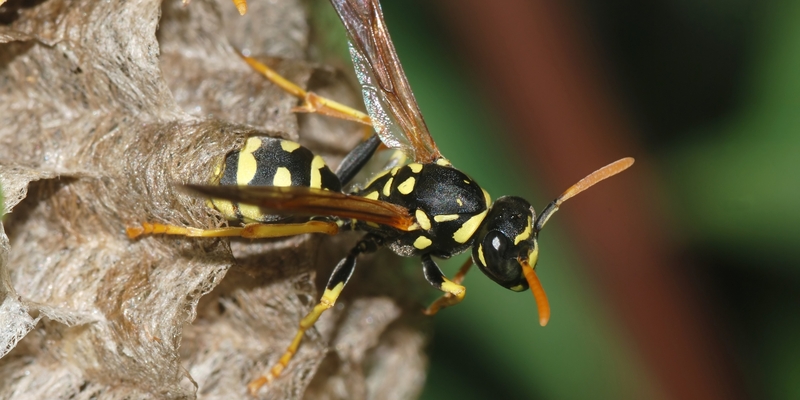 Stinging insects like bees, hornets, yellow jackets and wasps are most plentiful in late July, August and early September. 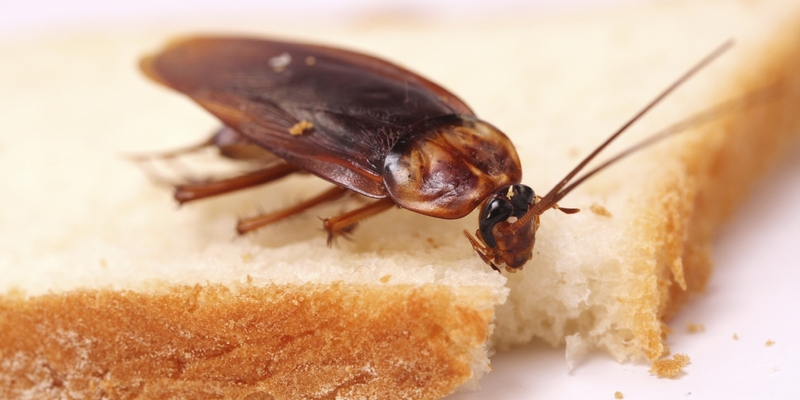 These insects send more than half a million people each year to hospital emergency rooms and cause at least 50 deaths. Symptoms of an allergic reaction to insect stings include hives, itchiness, swelling at the sting site and sometimes the surrounding area. More serious symptoms include trouble breathing, dizziness, hoarse voice, and swelling of the tongue. In severe reactions, the person may develop allergic shock (anaphylaxis) and can lose consciousness or have cardiac arrest. Two million Americans are allergic to insect venom. For many, all it takes is one sting. If you get stung and have any symptoms of an allergic reaction, call 9-1-1 to get emergency help at once. Once you’ve had an allergic reaction to an insect sting, it’s important to see an allergist. There’s a good chance you’ll have another similar or worse reaction if you’re stung again. 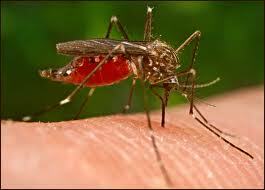 People do not usually outgrow allergic reactions to insect stings. Allergic reactions need prompt medical attention. People who have had an anaphylactic reaction should never be without an emergency kit containing epinephrine (adrenaline). And still call 9-1-1 because evaluation in an emergency room is always still needed. People with insect venom allergies don’t have to live in fear part of each year. Allergy shots may be able to protect allergic people from potentially life-threatening reactions to insect stings. These shots introduce tiny purified extracts of insect venom. Your allergist can prescribe an epinephrine kit and teach you how to give yourself the shot. Ask your doctor if you’re a candidate for allergy shots, also known as immunotherapy, that desensitize you to insect stings. Allergy shots are safe and effective for most people. Just because you’re allergic to stings doesn’t always mean you have to avoid the great outdoors entirely. There are ways to minimize your chances of being stung. Don’t look, smell or act like a flower. Bees are attracted to flowers, and they’ll be attracted to you if you dress in bright colors and floral prints, wear strong perfumes and walk barefoot in the grass among the clover that bees love. Other tips include keeping food covered when you eat outdoors and not to drink soft drinks from cans. Stinging insects are attracted to the sweetness and may crawl inside the can. If you have a child who is allergic, make sure teachers, camp counselors and other adult supervisors know and that the child has an emergency epinephrine kit. For mild reactions, a cold compress can help soothe the itchiness and ease the swelling. Don’t scratch the sting site, but if the stinger remains, remove it as quickly as possible. 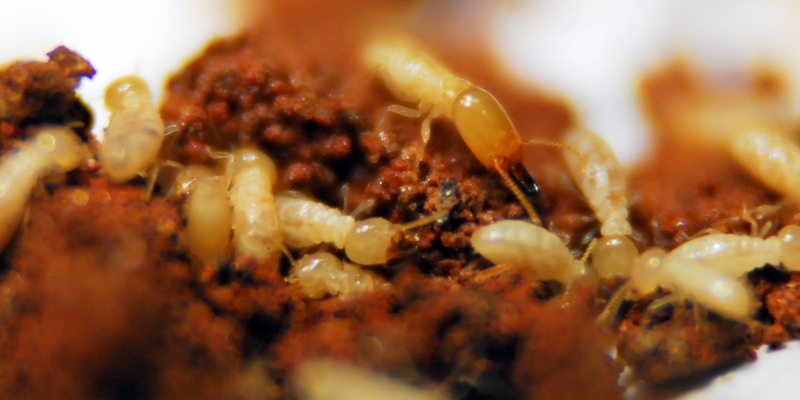 For more information on termites or other pest solutions for your home, please call us at (770) 445-2215 or send us a questions by going to our contact page.